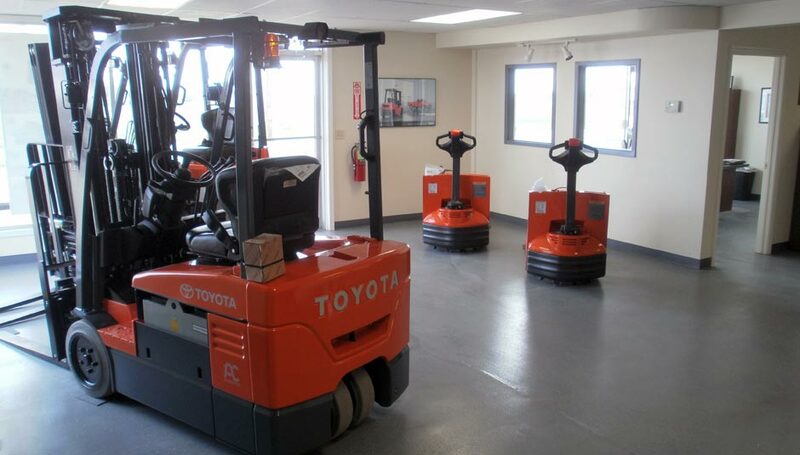 Forklift rental is becoming an increasingly popular way for businesses to maximize profits and minimize expenses. 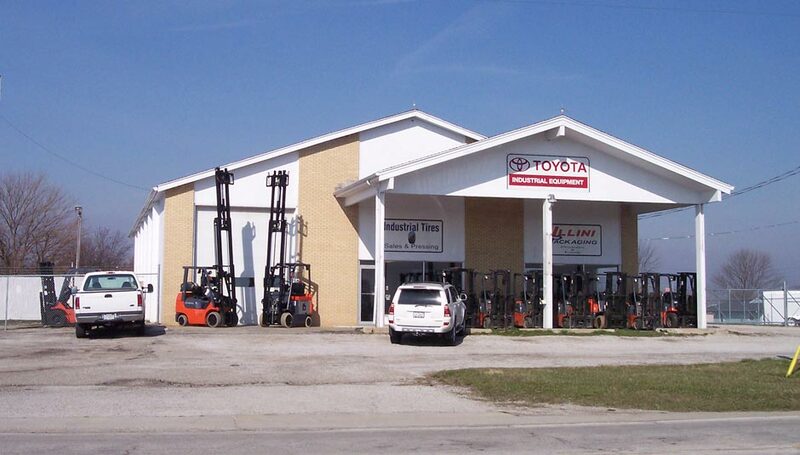 In response to increased demand, Bahrns Toyotalift, the most trusted name in materials handling equipment in Central Illinois, has expanded its operations to include forklift rentals for Decatur and surrounding Illinois communities. 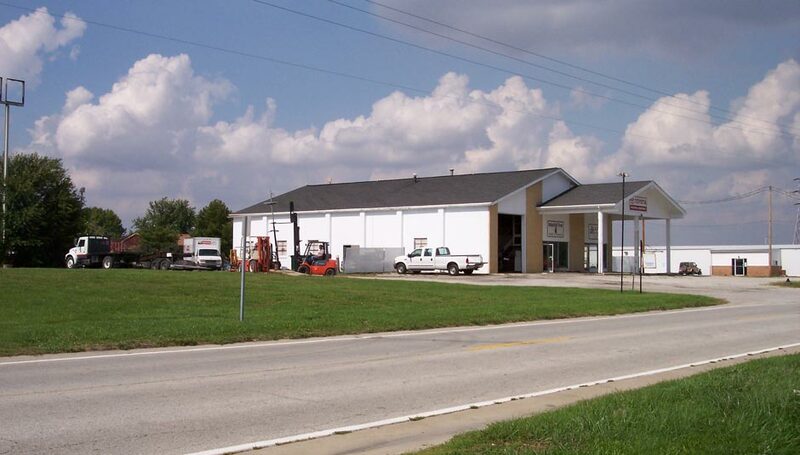 Bahrns Material Handling Equipment and Supplies was established in Effingham Illinois in 1966. Over the intervening years, the company has continued to expand. Today, we offer virtually anything for a business that handles materials could possibly need. This includes one of the largest selections of new, used and rental forklifts available for Decatur or anywhere else in the State. 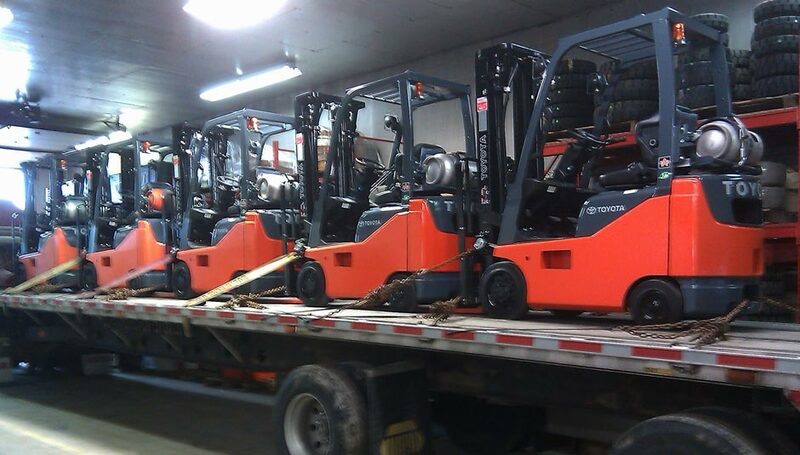 Not only does Bahrns Toyotalift offer an enormous range of rental forklifts, we offer the highest quality forklift rental you will find in Central Illinois. All of our forklifts are meticulously chosen, inspected and repaired when necessary by our highly experienced team of service technicians. This commitment to quality and service has been part of the our philosophy since the company was established 45 years ago and remains the bedrock of all company divisions. This experience and commitment to quality extends to our customer service staff, all of whom come from the materials handling field. What this means for your business is a Bahrns representative knows your forklift rental needs inside and out. In today's economy, flexibility is needed in order to survive. Wherever possible, business has to cut costs without cutting back on productivity. Forklifts are arguably the most productive pieces of equipment any business that handles materials can have, but not all enterprises need all types of lift trucks all the time. Having them at your disposal when you need them can give you the edge you need to survive and thrive. - Every business has seasonal peaks and troughs. You can't afford not to have extra manpower and equipment when you need it the most, but you can't afford to be paying for it when you don't need it. - The last thing you need in a tough economic climate is the added expense of a forklift you rarely use. With a forklift rental you only pay for the lift truck when you need it. 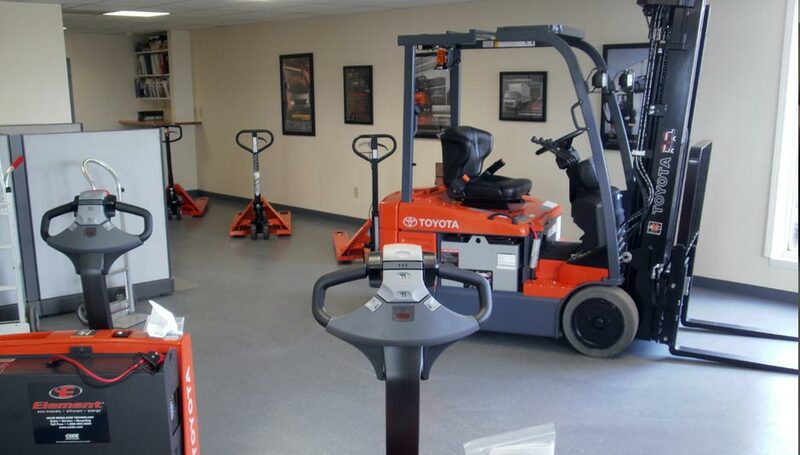 - A forklift rental offers you the opportunity to "try before you buy." You can then either rent-to-buy or purchase the same type of new or used forklift when you're sure it is the one you really need. - No matter how big your fleet is, a time may come when you have temporary special forklift needs. It is far better to use the right lift truck for the job than to try to "make do" with what you've got. Contact your Bahrns forklift rental representative today and discuss your needs with them. They can help you find the right forklift for the right price for your needs. Don't forget: your forklift rental expenses are 100% tax deductible, saving you even more money and if you do decide to buy, Bahrns rent-to-buy arrangements can easily be made. 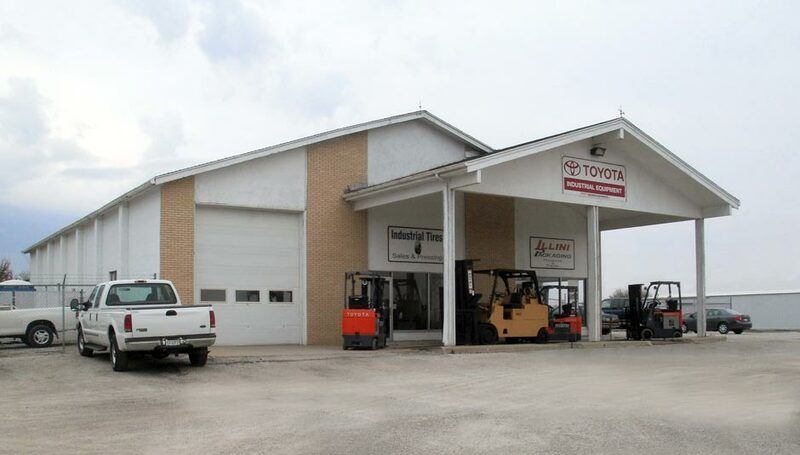 Stop by our warehouse in St. Joseph for a closer look at our forklifts and material handling equipment and supplies. 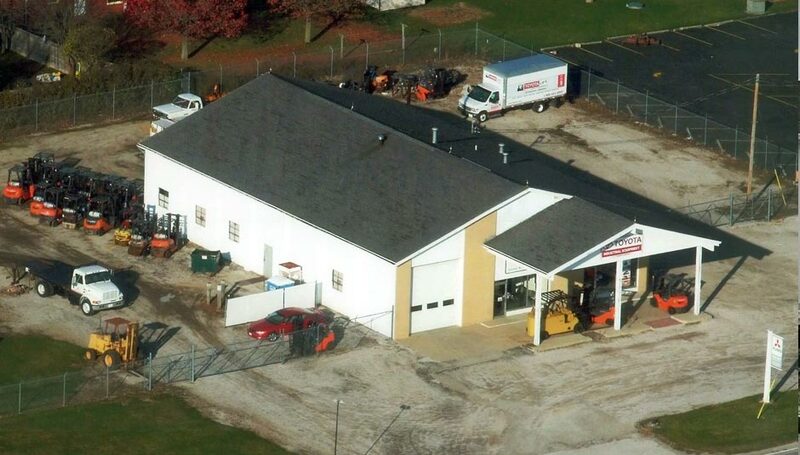 You can reach us in less than one hour from Decatur. The fastest route is via I-72 E and merging onto I-74 at Champaign. This takes you right into St. Joseph. Take exit 192 and turn left onto Co Rd 12 after which you'll find us two minutes up the road on the left hand side. See below for comprehensive driving directions.